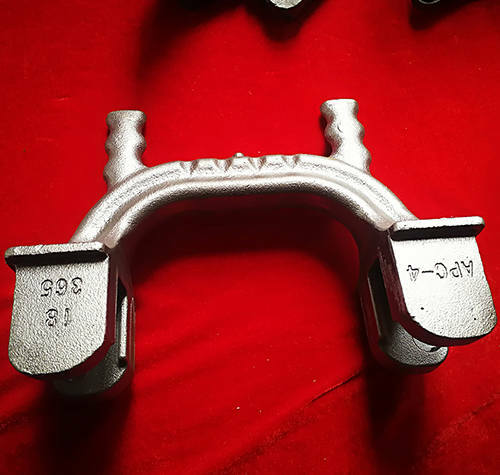 We HR Foundry specialized in manufacturing various kinds of iron casting parts, the material is available with any grade of ductile iron, grey iron and graphite iron with special requriement. 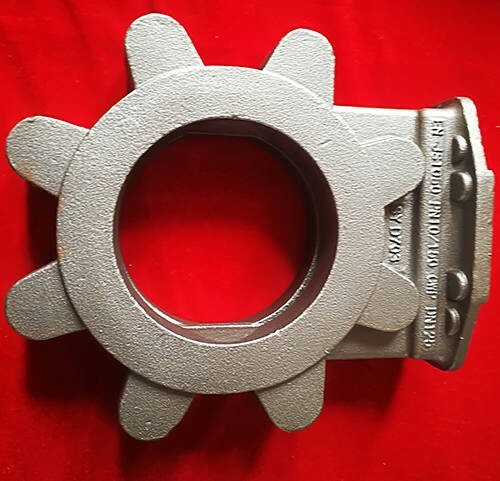 The main scope include cast iron pump parts, cast iron valve parts, cast iron agricultural parts, cast iron automotive parts, and any kind of customized cast iron parts. We own the advanced equipments from melting, molding, shot blasting and machining, inspection. Short lead time for batch production. Considerate service before, during and after production.